Tom was born and raised in Jacksonville, FL where he as been entertaining people with his distinctive vocal style for many years. Around 1980, he started performing in various nightclubs in and around the Jacksonville area singing karaoke. In late summer of 2004, he helped place an ad in the local Jacksonville newspaper to look for local musicians interested in joining a Country music band and became one of the founding members of SOUTHERN RUKUS. Jessie was born in a little town just north of Memphis,TN on the Mississippi River; Luxora, AR. He began his love for music at the young age of 14 when his mother gave him a guitar and showed him three chords. At 17, he took the blues melodies he heard from living on the river and mixed it with southern gospel music to form his own band with some high school friends. A few short years later he joined the U.S. Navy and took his love for music abroad. He played in three different bands that performed at numerous USO shows throughout Europe playing Top 40 and Classic Rock music until he retired from the Navy. His first introduction to playing Country music was with a band called ?Blue Steel? from Jacksonville, FL. 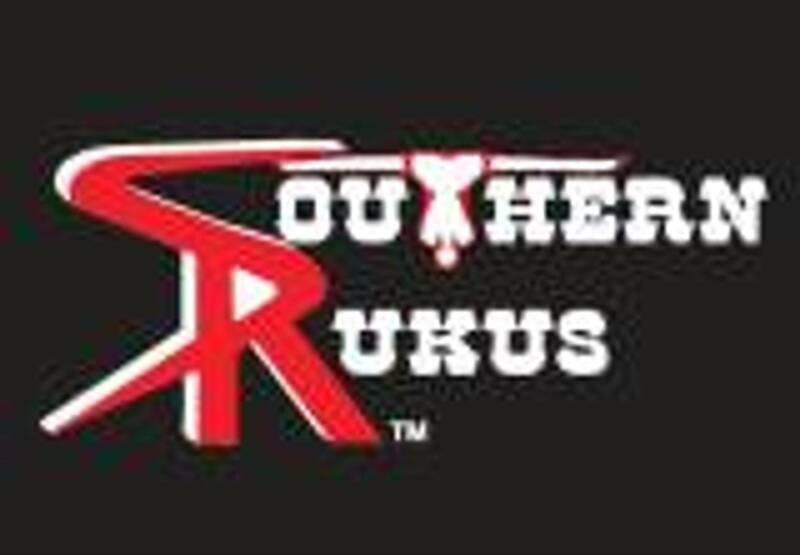 In July 2004, he answered an ad in the local Jacksonville newspaper and became one of the founding members of SOUTHERN RUKUS. Dennis was born and raised in Waterloo, Iowa. At the age of 13 he started with a pair of drum sticks and used the couch as his drum set. After many lawn mowing jobs he bought his first drum and continued with odd jobs until he had a full set. During High school he played in the marching band and jazz band. Then directly after high school he joined a band that went on tour and also played with numerous other bands during his off time. A few years later he joined the U.S. Navy and continued to play with fellow sailors, performing gigs overseas. After 22 years of service he still has the desire to play music. Danny Ray was born and raised in Sandusky, Ohio, better known for the amusement park, Cedar Point. Since his first gig in 1968 music has been his primary focus. Throughout his 20 year career in the U.S. Navy, Danny continued to play and entertain all over the globe. Since his retirement he has performed with various bands from Ohio to Florida playing everything from Country to Hard Rock to Blues. His passion for music continues to this very day.